For 35 years, Kearny Mesa Subaru has been serving Subaru drivers in San Diego, El Cajon, Carlsbad, National City and Escondido, CA with pride and delivering excellent service and value. 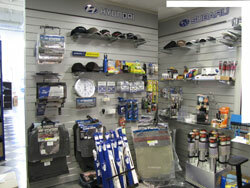 We have a great selection of new Subaru Models, an excellent variety of pre-owned vehicles, feature a state-of-the-art service department and, of course, we have an extensive inventory of Genuine Subaru Parts and Accessories at incredible prices. We're pleased to offer monthly money saving deals on parts and accessories that are a perfect fit for your Subaru and your budget. Click on any of the individual specials, call us at (866) 983-0813 or visit us at 4797 Convoy St, San Diego, CA 92111 for more information. 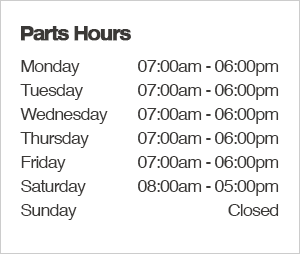 Our friendly and knowledgeable parts professionals are eager to assist you at Kearny Mesa Subaru! 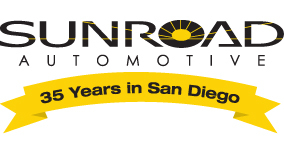 Kearny Mesa Subaru, your trusted San Diego Subaru Dealer, offers these great Subaru Auto Parts Deals, Discount Coupons, and Specials to ensure that you are completely satisfied each and every time you visit our auto dealership. Our Factory Authorized and Certified Auto Parts Center Staff will help you find that specific part you are in search of for your Subaru Outback, Tribeca, Legacy, WRX, Impreza, or Forester. 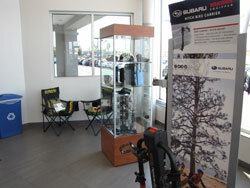 Have peace of mind knowing you are receiving service and parts that are designed for your Subaru! Come visit us today! Don't forget to check out our New, Used, and Certified Pre-Owned Inventory while you are browsing!